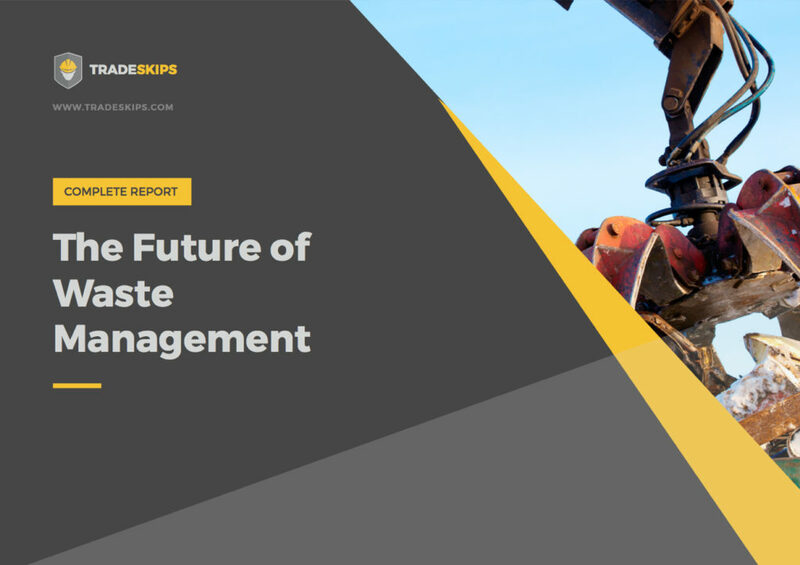 When it comes to managing waste, there’s a lot more to it than just disposing it. The way to handle waste correctly covers the entire lifespan from production to landfill through to reuse and recycling. The point of this guide is to educate you on how to dispose of waste correctly. We want you to know exactly where your waste is going while offering helpful solutions so you know which methods are the most efficient. Join us as we speak to 5 experts in the waste management field as they share their insights and expertise on waste management strategies and how to look after the environment in the process.